Q. Do you carry fiction books? Do Berkeley College libraries carry fiction books? Each campus library offers a selection of popular novels and classic fiction. 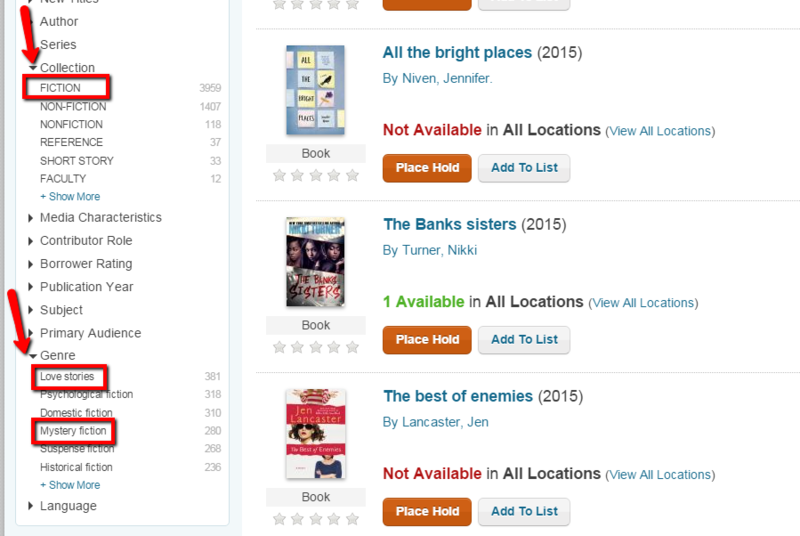 You can search for them in the library catalog by applying filters and searching options such as by title, author or collection type. 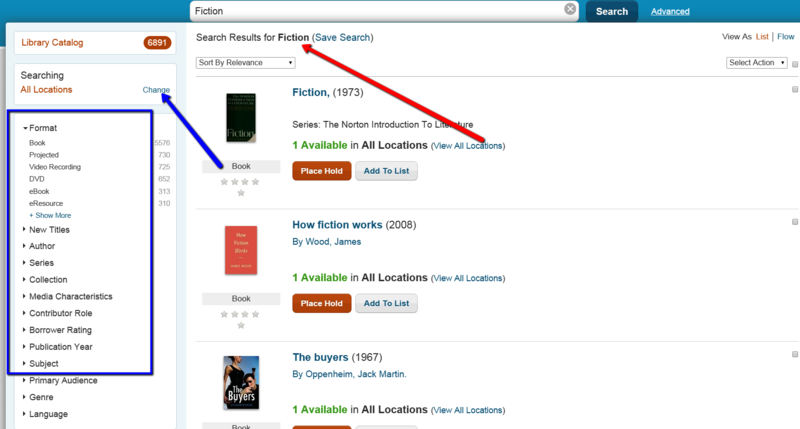 On the left side menu, click on the arrow for Collection or Genre, then pick from the list to restrict your results to general Fiction or Types of Fiction.